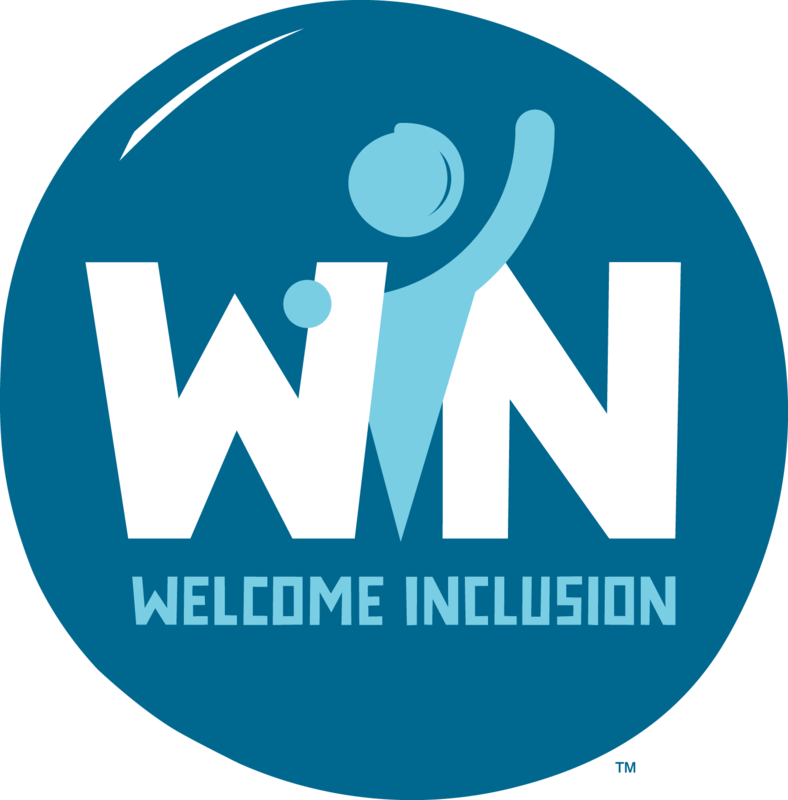 The WIN initiative is a grassroots effort to help Washington State become a model of inclusion for children and adults with intellectual, behavioral, and social differences. Community Participation: Secure at least 250 regional businesses and organizations to take the WIN Pledge, engage with teams for experiential training, and scale inclusive community practices. Community Membership: Secure WIN Pledges from a variety of community organizations to create a lasting culture of inclusive community membership for children and adults of all abilities. Economic and Job Opportunity: For Phase 2.0 of WIN, we plan to form the WIN Business Council and partner with Washington employment providers and local organizations to develop workforce training initiatives to generate job opportunities for people of all abilities.